← WHAT IS A DECANT? SO GLAD YOU ASKED! 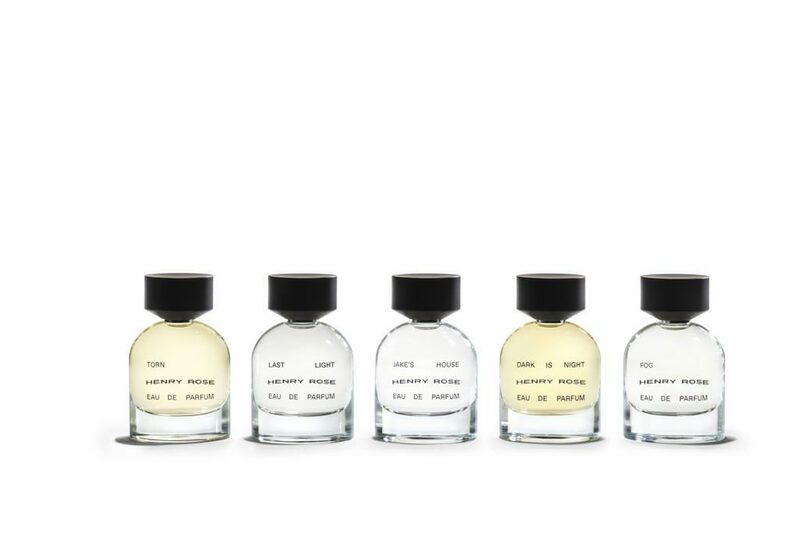 I hadn’t heard of Henry Rose fragrance collection. It must have been exciting trying out and sniffing these new fragrances. I am glad to hear that the ingredients are safe because this is a very important issue for me. I suffer from a number of skin conditions and wouldn’t want to use anything that might cause a flare-up.. Ingredient transparency should be mandatory but they do not need to give the percentages used in the formulation. This would protect consumers from harmful ingredients which some manufacturers try to sneak in. If you have sensitive skin then I highly recommend that you test a very small amount on your skin before spraying any perfume on. Some people are allergic to fragrances and really just shouldn’t wear them at all. Hopefully that won’t the case with you! 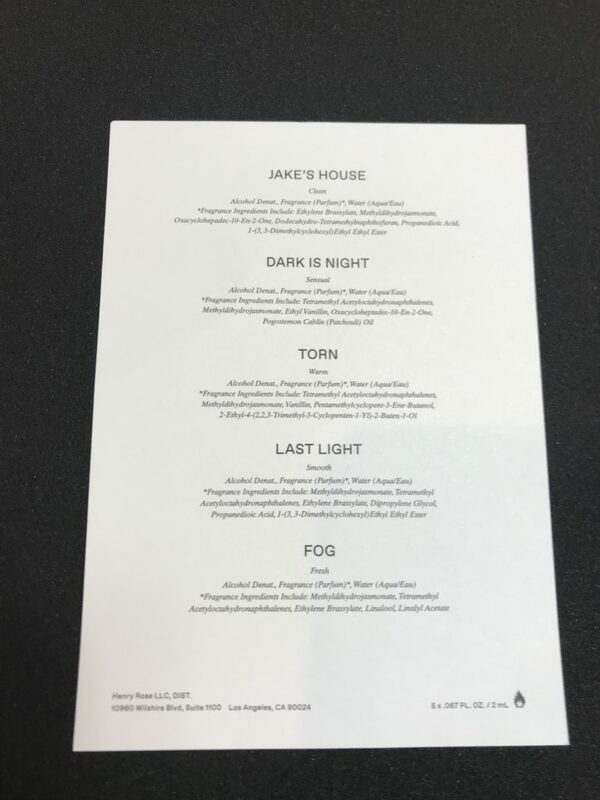 I tend to doubt that ingredients transparency will become mandatory, at least in the near future. I agree that there’s no huge downside though for the manufacturer since they wouldn’t be giving away the formula. Replicating a perfume is extremely difficult unless you know the exact formulation. Hope you are enjoying a wonderful Easter week-end! I didn’t know that some synthetics can be easier on the body than some natural substances. I always prefer natural products but it is nice to know that there are synthetic alternatives that are safe. This perfume line seems like something worth trying and I may look for it in stores. Do you know where I can find it? You are one of many who believe that natural ingredients are safer than synthetics. I understand why some people like all-natural fragrances but the reality is that synthetics can have a useful role in perfume. Synthetic ingredients tend to be superior in performance and dependability, for example, and aren’t subject to crop variability and price fluctuation that natural ingredients are. 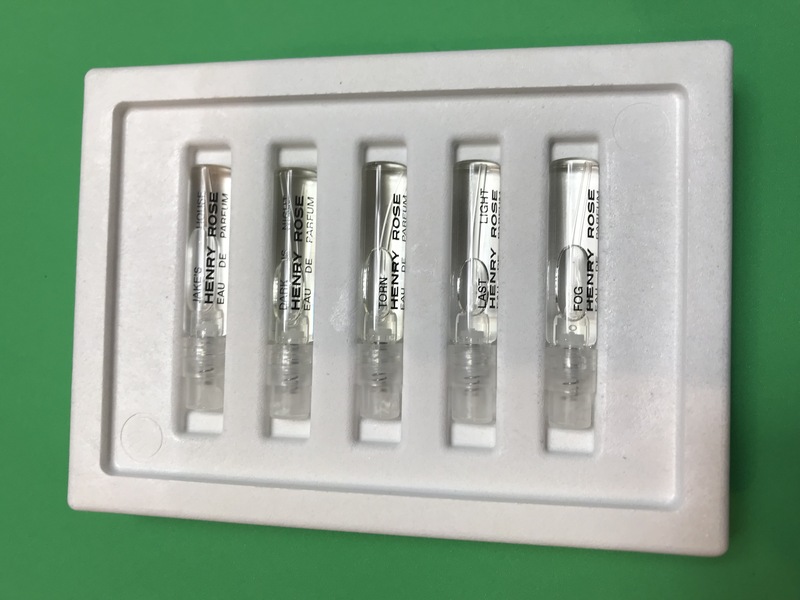 As far as where to buy Henry Rose fragrances, they can be purchased on the website link that I provided above. I’m not aware of any stores which currently carry the line.